The Kilted is a great place to create, relax and spend time with friends and family. 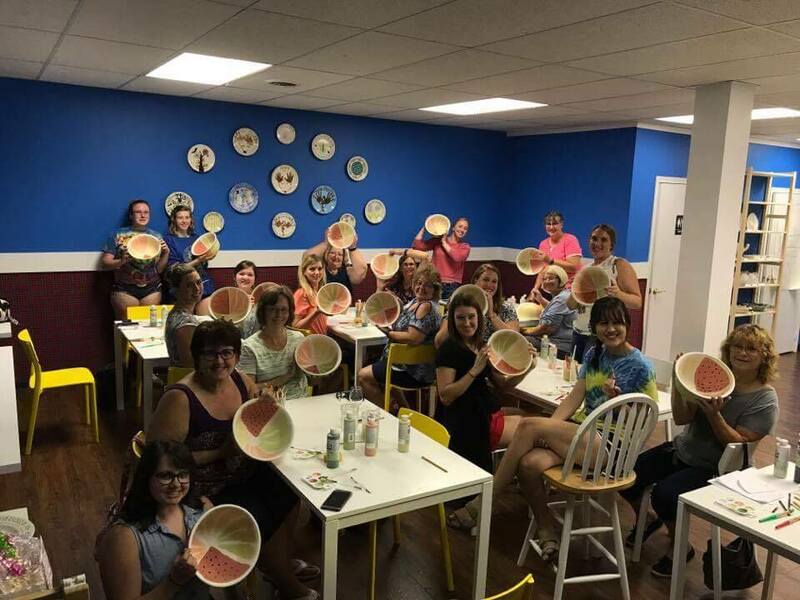 Looking for a creative and fun place for your party? ​We will always open during non-posted working hours for groups of 6 or more. Book Your Group or Event Today! See what others have done and get ready to have fun! We will always have bisqueware in stock for holidays throughout the year. Check out our Bisque To Go!